Design the future of design. Together. 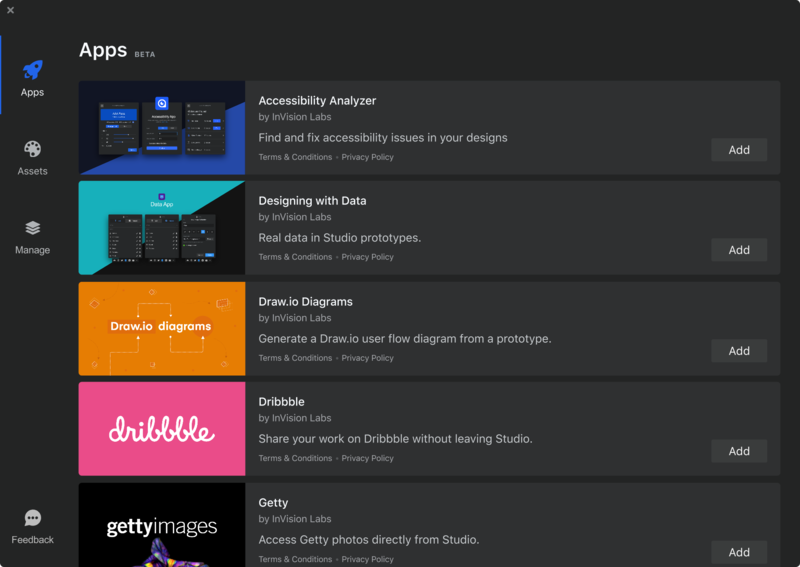 Be the first to create apps that supercharge the Studio experience. 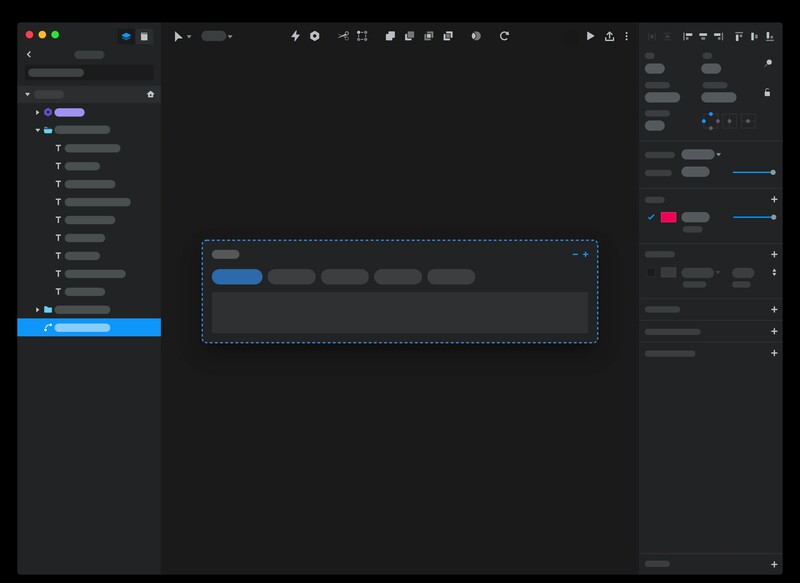 Apps enrich your workflow by supercharging your design experience and connecting Studio to the design, productivity, and collaboration tools you use every day. 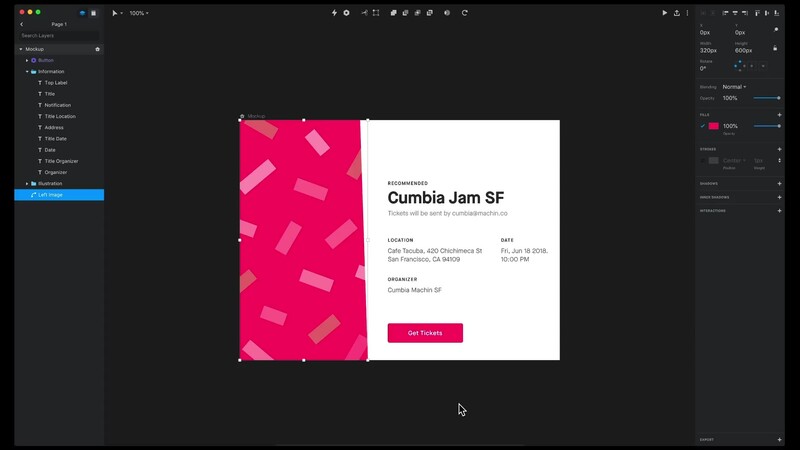 A growing library of design assets offers endless opportunities to add depth to your screen designs. 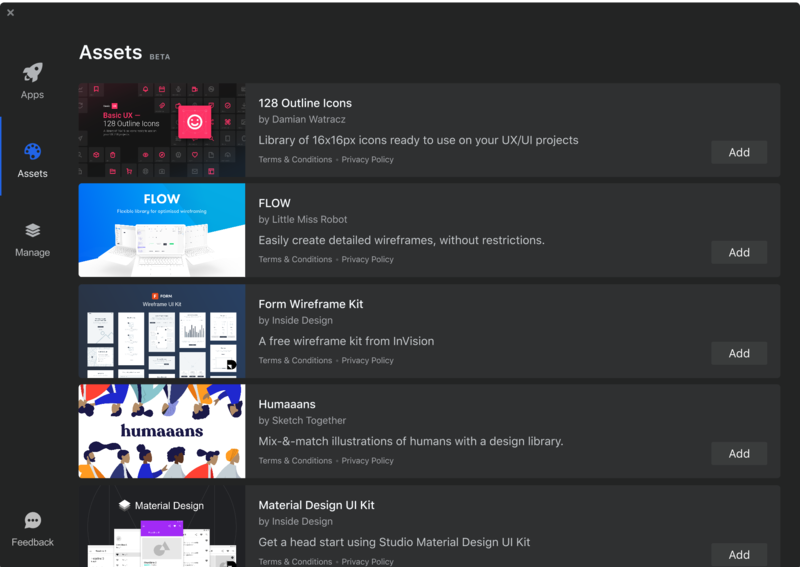 Get UI/UX kits, components, fonts, icons, and much more. Apps are integrated into every step of your workflow, so you never have to leave Studio and break your flow. Push your craft to new heights. 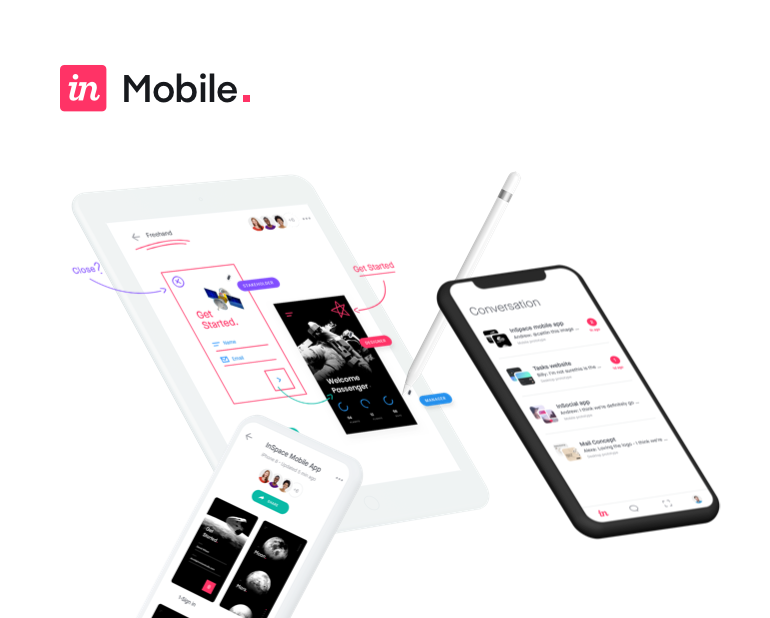 InVision Studio—designed with you in mind. Make your next screen your best one yet.